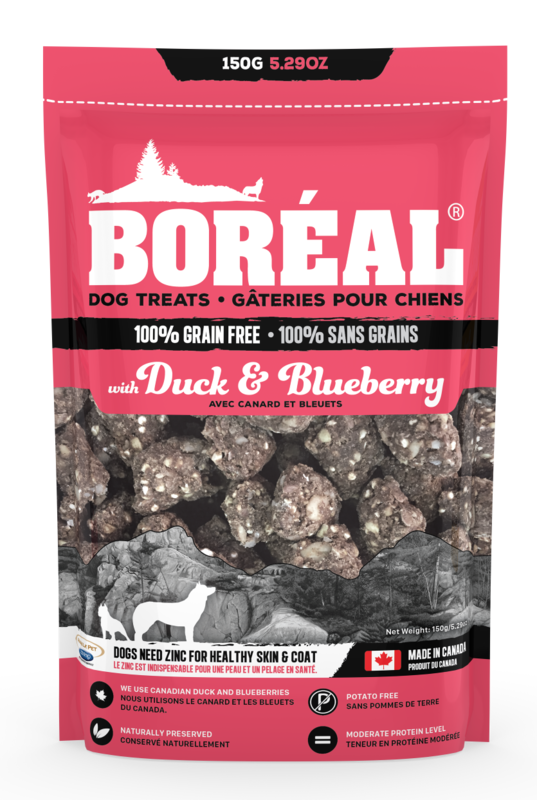 New BORÉAL Dog Treats are a tasty dog treat with added zinc to help skin and coat. 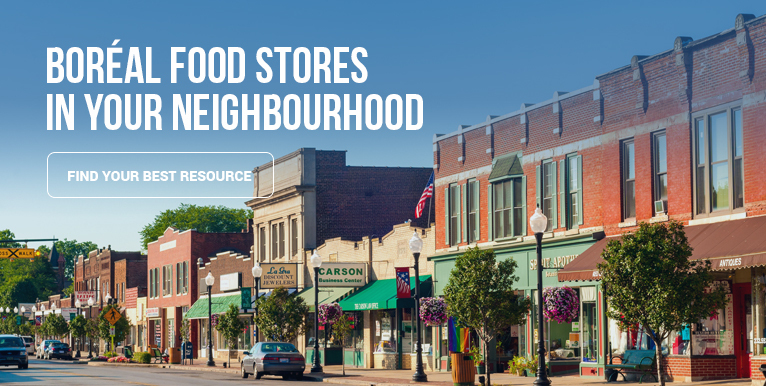 Our very Canadian flavors are made using local salmon, duck and honey. BORÉAL pet food products are made of low glycemic index ingredients to improve your pet's health. Each treat contains up to 6.5 mg of zinc for good skin and coat with Availa®Zn organic zinc. Two treats per 35 lbs of body weight provide 13 mg of zinc. 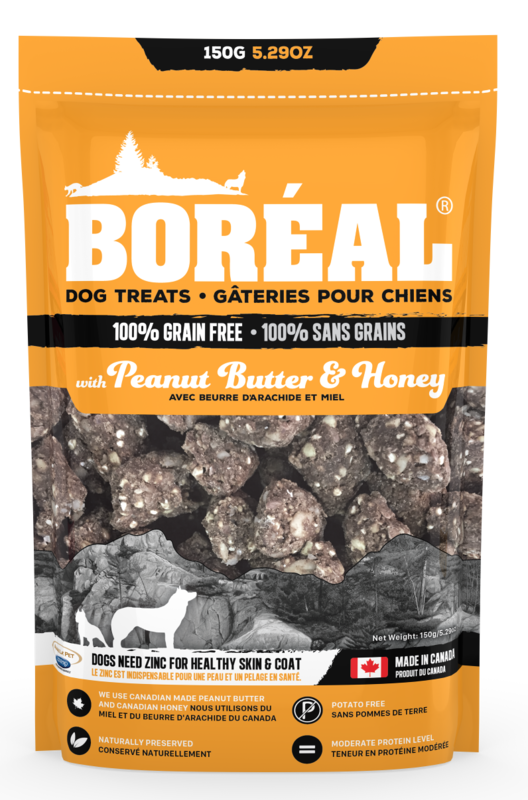 Based on buckwheat flour, our treats are grain free and gluten free. Buckwheat is not related to wheat, as it is not a grass; instead, buckwheat is related to sorrel, knotweed, and rhubarb.